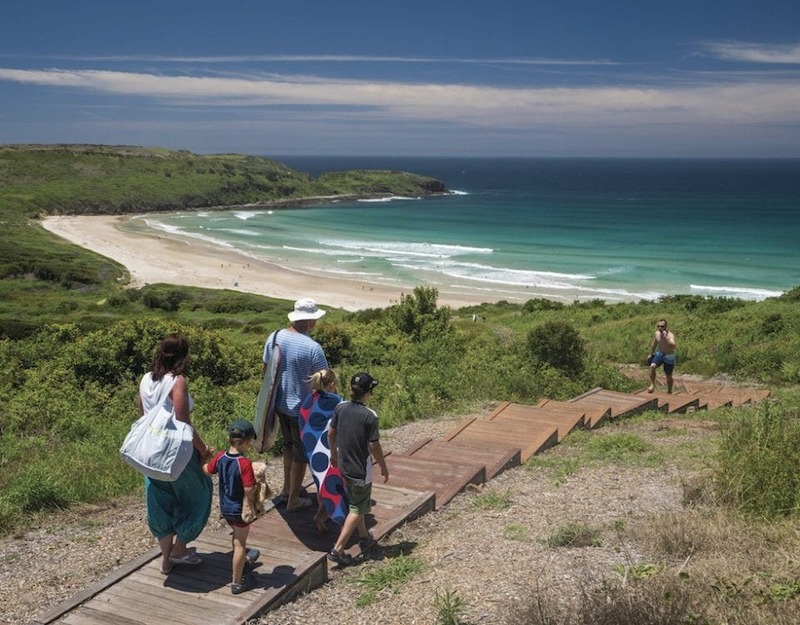 Explore the family-friendly wonders of the Sapphire Coast on the glorious NSW South Coast! 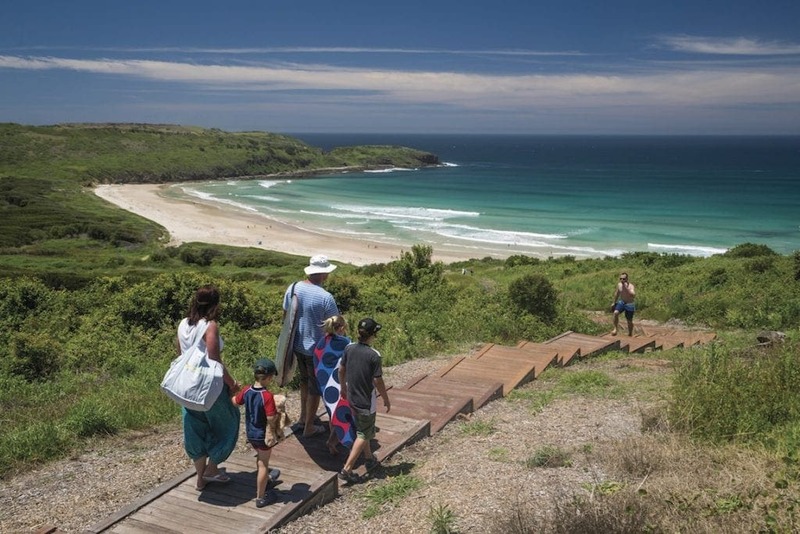 Explore the family-friendly wonders of the Eurobodalla region on the glorious NSW South Coast! 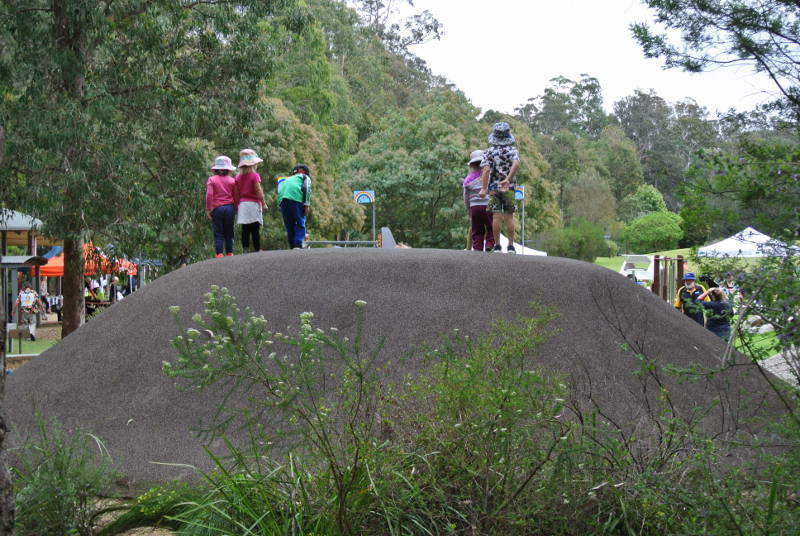 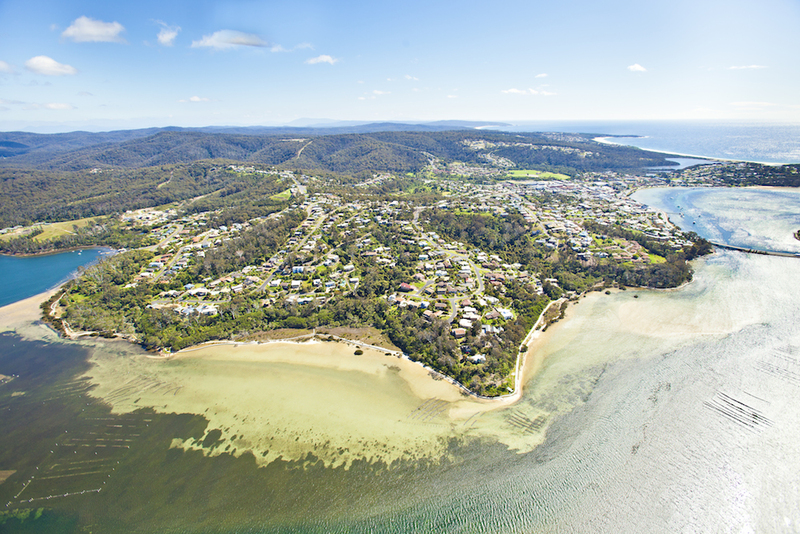 Explore the family-friendly wonders of the Shoalhaven region on the glorious NSW South Coast! 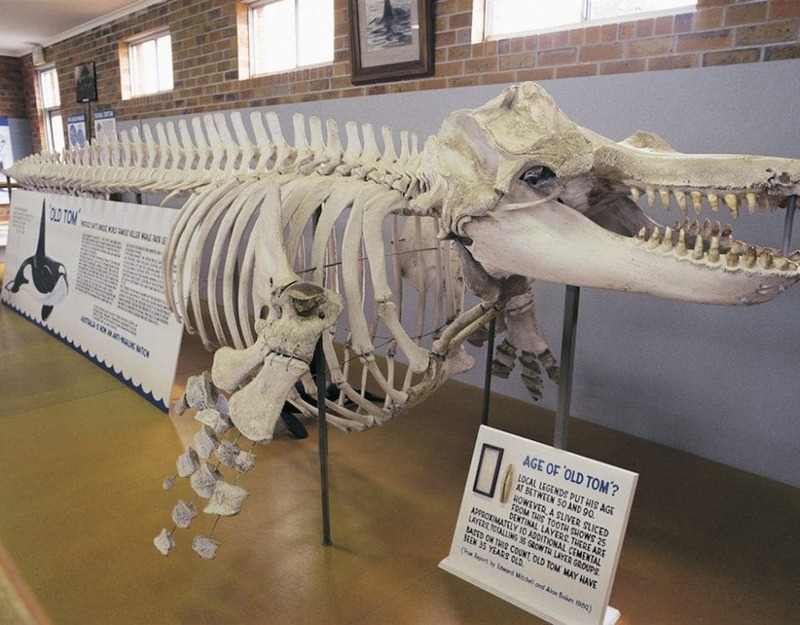 Explore the family-friendly wonders of Kiama on the glorious NSW South Coast! 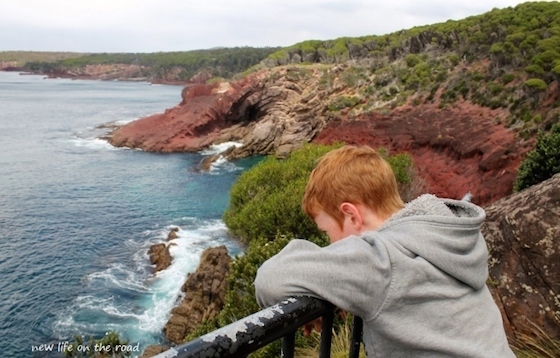 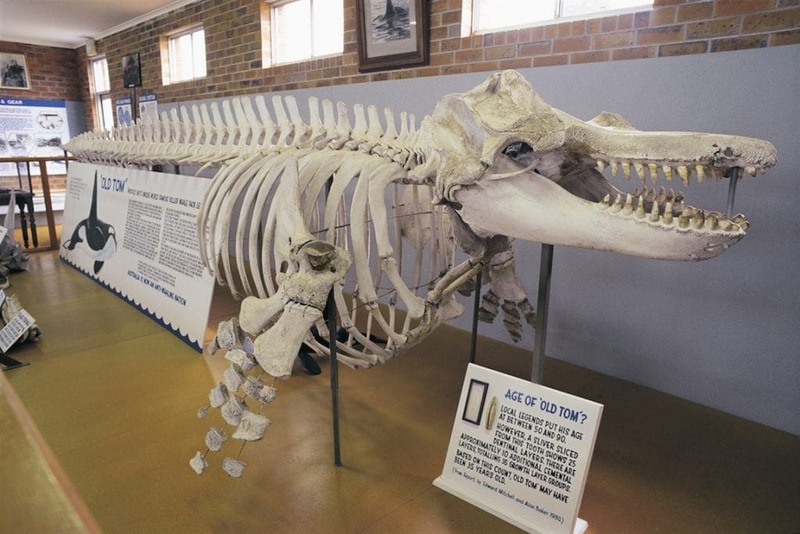 Explore the family-friendly wonders of the Shellharbour region on the glorious NSW South Coast! 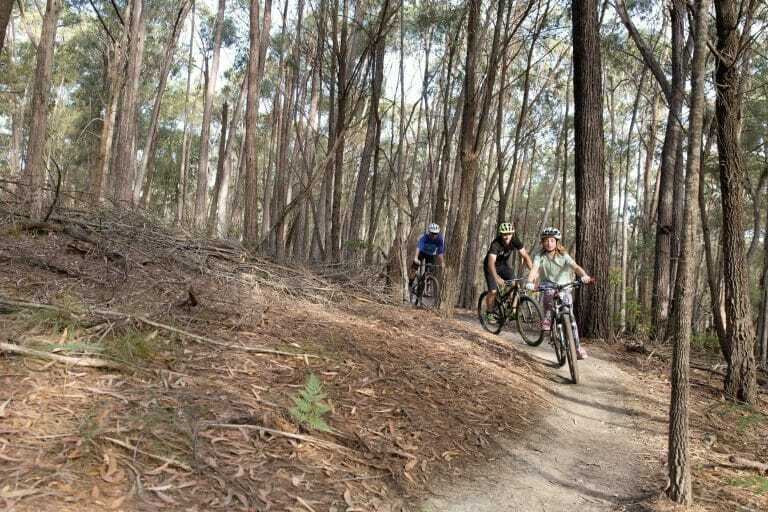 Take the family on a 'digital detox' holiday, exploring the Great Outdoors of NSW on the stunning South Coast! 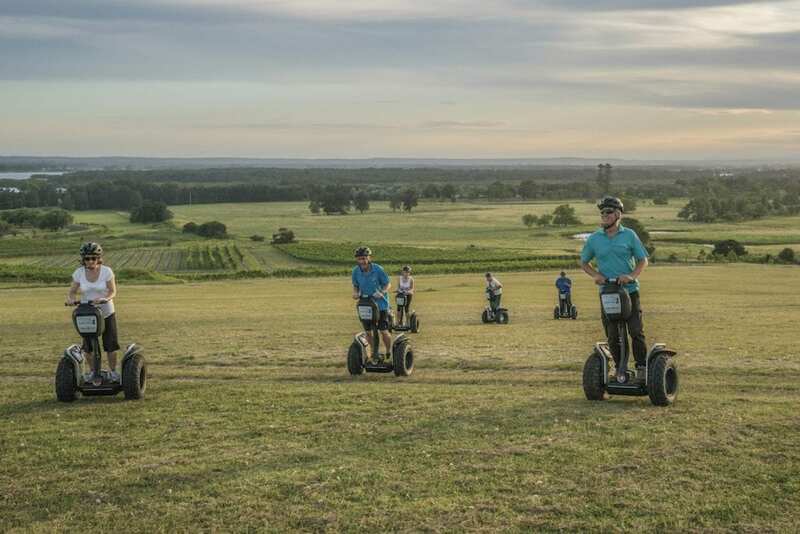 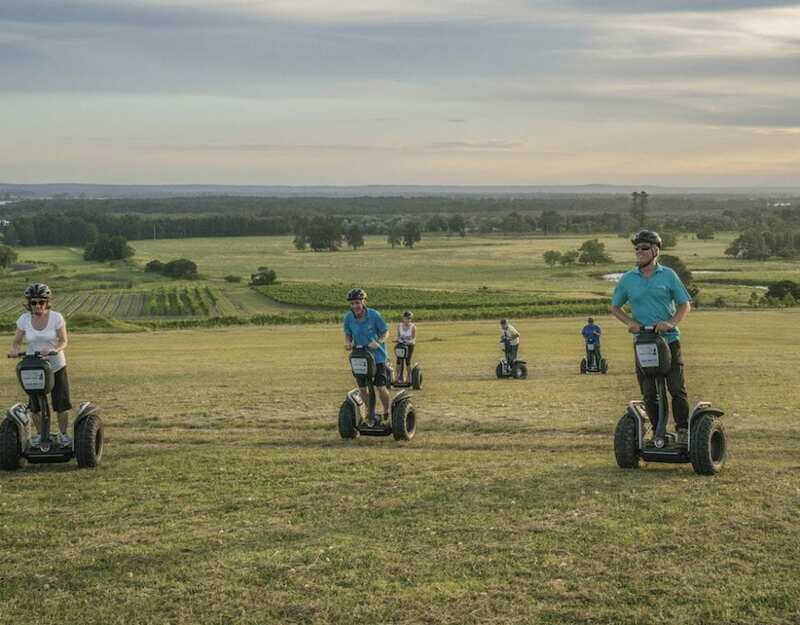 ‘Stay and Play’ with Accor Hotels and Jamberoo! 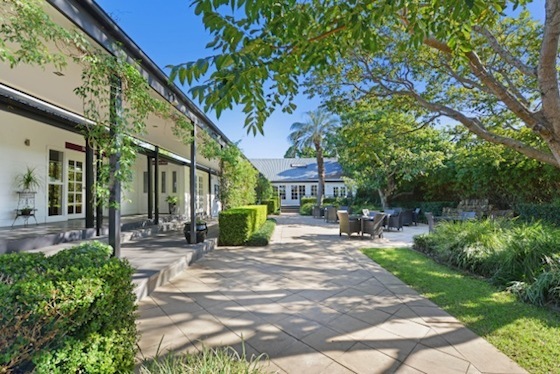 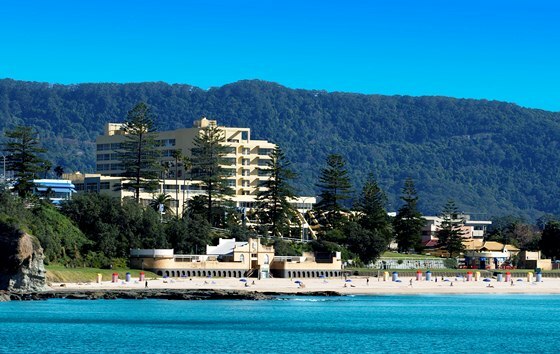 Slip into the South Coast for Accor accommodation deals that will amaze you! 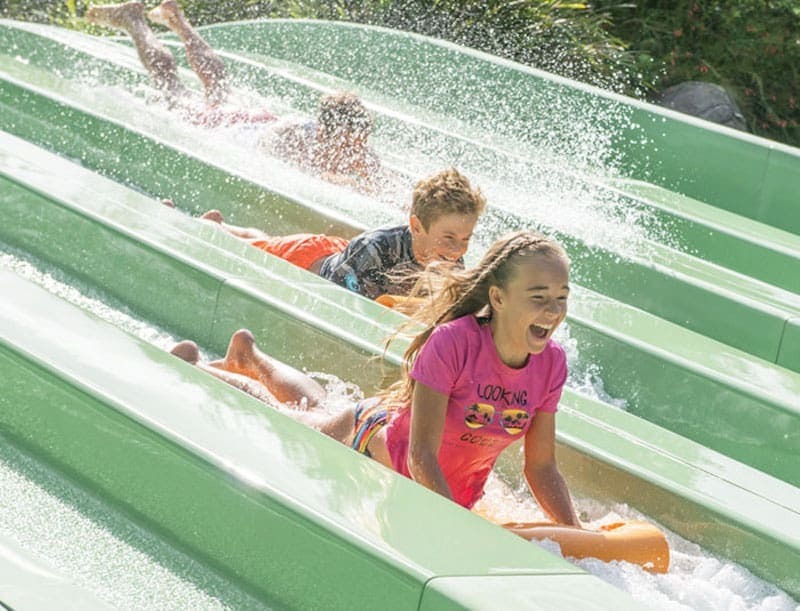 Holiday Haven Hot Deal – Kids under 12 stay FREE off peak! Explore the NSW South Coast with a choice of 12 Holiday Haven Parks! 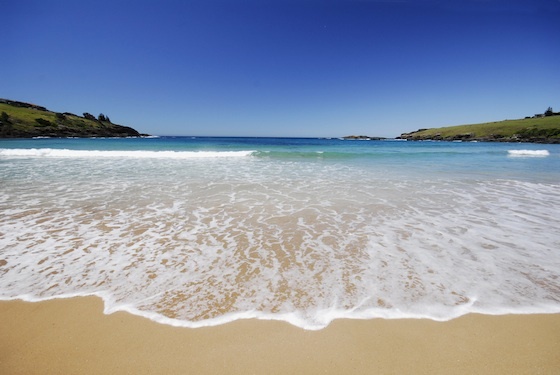 Escape to Easts Beach in Kiama on the beautiful NSW South Coast! 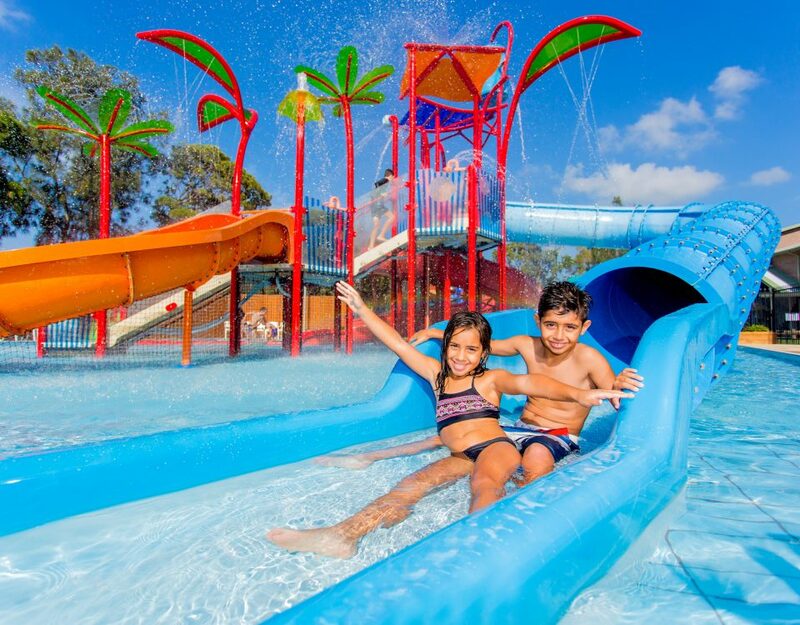 5th Night Free at Discovery Holiday Parks – Gerroa! 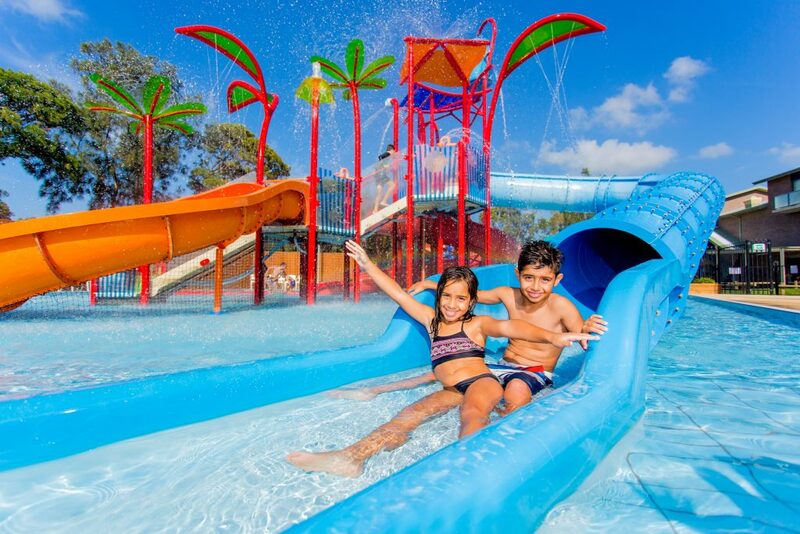 $150 voucher pack at Discovery Holiday Parks – Pambula Beach!